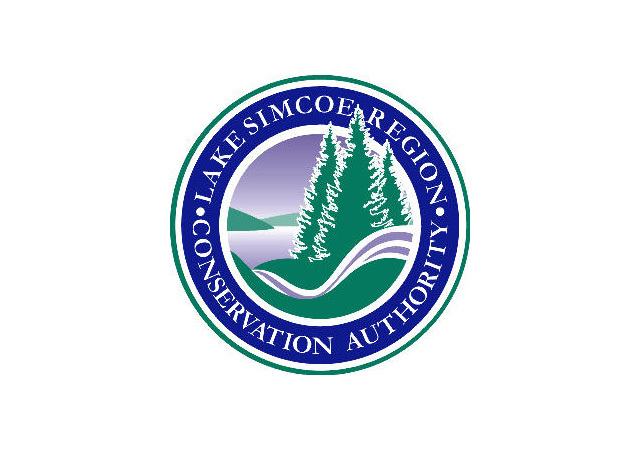 We invite you to pursue a wide range of recreational opportunities in the conservation areas within the Lake Simcoe watershed. By picnicking, hiking, fishing and cross country skiing in these areas you can experience-first hand-the benefits of a healthy environment. 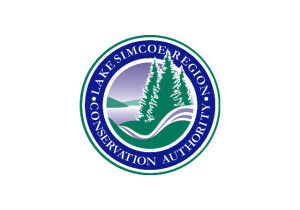 Year round hiking opportunities exist in the following conservation areas: Scalon Creek, Thornton Bales, Sheppard’s Bush, Rogers Resevoir, Beaver River Wetlands.